MANILA - STI Holdings, owner of one of the biggest networks of private schools in the country, breached the three-billion-peso mark in revenues, P3.08 billion to be exact, as its schools managed to sustain positive enrollment numbers for the academic year 2017-2018. Revenues are five percent, or P149.7 million, higher compared to the previous year's P2.93 billion. Gross profit also increased by P80.5 million from P1.99 billion last year to P2.07 billion this year. In an annual report submitted to the Philippine Stock Exchange, STI Holdings said it attributes the revenue growth to the "steady increase in the number of enrollees in STI ESG owned and franchised schools, as well as in iACADEMY and STI WNU." 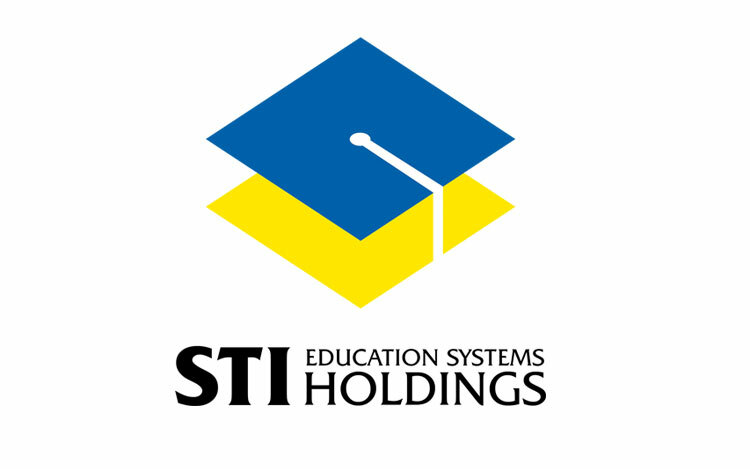 STI Holdings follows an April to March fiscal year mirroring that of an academic cycle in the Philippines since bulk of its income comes from its education services. For school year 2017-2018, a total of 105,031 students enrolled in schools within the company's network, which is 1,304 higher than the 103,727 students during the previous school year. Senior High School students make up 55 percent of total student population, while college students in Commission on Higher Education (CHED) programs account for 42 percent. STI Holdings, however, said it usually experiences higher revenues and higher margins from CHED programs. As a result, gross profit margin slightly decreased by one percentage point, from 68 percent to 67 percent. The company also posted a net income of P502.8 million, slightly lower compared to previous year's P558.4 million, due largely to the substantial increase in interest expenses charged to operations. Interest expenses on loans increased by 177% or P140.2 million year-on-year mainly due to interest incurred on the STI Education Services Group's (STI ESG) bond issue charged to expense. The P3.0 billion bond issue of STI Holdings' largest subsidiary is the first tranche of its P5.0 billion fixed rate bonds program under its 3-year shelf registration with the SEC. The proceeds of the first tranche have been earmarked for the expansion of STI ESG campuses, refinancing of short-term loans incurred for the acquisition of land, and other general corporate requirements. Total assets of STI Holdings stood at P14.42 billion as of March 31, 2018. This represents an impressive P363.5 million increase from last year's P14.05 billion. The growth in assets is due to the P1.55 billion increase in property and equipment partially offset by the P1.34 billion decrease in cash and cash equivalents. Eight floors of iACADEMY's Yakal campus were fully occupied as of March 31, 2018 while the remaining six floors are due for completion by mid-July of this year. Similarly, as part of the company's aggressive expansion program, STI ESG acquired parcels of land in Lipa City and Legazpi City amounting to P99.1 million and P76.4 million, respectively. These acquisitions were funded by the proceeds from STI ESG's bond offer in 2017. Meanwhile, the construction projects in Sta. Maria, Bulacan and Malaybalay, Bukidnon were completed in January 2018. Construction for the new sites of STI Lipa, STI Sta. Mesa, STI Pasay-EDSA and a green field school in San Jose del Monte are also in full swing. The construction project in Lipa is expected to be completed by end of July 2018 while the rest are expected to be completed in November 2018 or in time for the second semester.